Our shipping rates are based on flat rates for Canada and The United States. 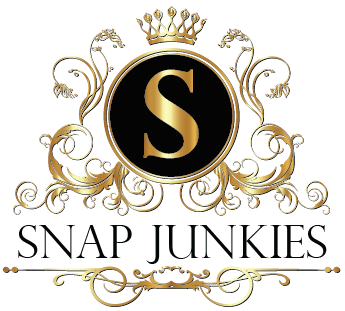 If you live outside these countries please contact us at cs@snapjunkies.com to get a shipping rate. After your order is processed, it will ship in 2-5 business days. In orders that come in after 6pm will not be processed until the following day.